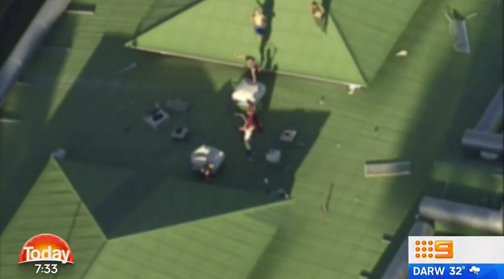 LATEST: A group of youths who climbed onto the roof of the Brisbane Youth Detention centre are expected to be charged. 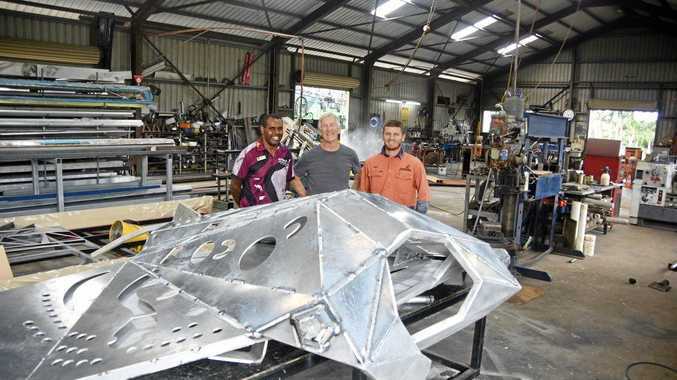 It's understood that the group of seven male inmates climbed down from the roof at the Wacol facility early this morning after being up there for more than 12 hours. The centre has since been secured by prison staff. A male staff member sustained minor injures as a result of the ordeal and was taken to the Princess Alexandra Hospital yesterday afternoon. As a matter of standard procedure, Youth Justice will complete a full review into the incident. Damage that was caused to the roof by the youths is also being assessed by authorities. UPDATE: Three inmates have spent the night on the roof of the Wacol Youth Detention Centre, refusing to come down after they climbed up during a riot at the facility. Police negotiators were called in to coax down the seven youths late yesterday with four returning inside. One staff member from the facility was injured during the riot and was taken to hospital for a minor injury. The inmates climbed onto the roof at about 2pm and caused damage to several air vents, air condition units and a security camera. A police spokesman said officers left the facility at 2am after the situation calmed down. It is unknown how many of the inmates are still on the roof. It is believed an overcrowding issue maybe behind the latest riot. EARLIER: Police have been called to the Wacol Youth Detention Centre after a disturbance broke out this afternoon. It is understood police were called to the incident about 2pm after several inmates took to the roof. A number of youths have since returned inside, but seven inmates have refused to move. Police have confirmed one staff member sustained minor injuries. Paramedics have also been called to the detention centre. A spokeswoman for the Department of Justice said she was unable to provide further details on the incident. "The department can confirm there is an incident at the Brisbane Youth Detention Centre involving seven young people who gained access to a rooftop about 2pm this afternoon," she said. "A male, age unknown, has been injured and has been transported to hospital for treatment."